No 145. 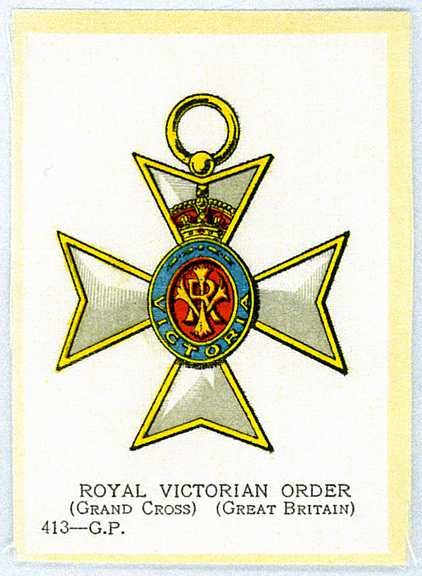 The Royal Victorian Order. Description and additional text to come.